Get. Ready. To… Scream!!! 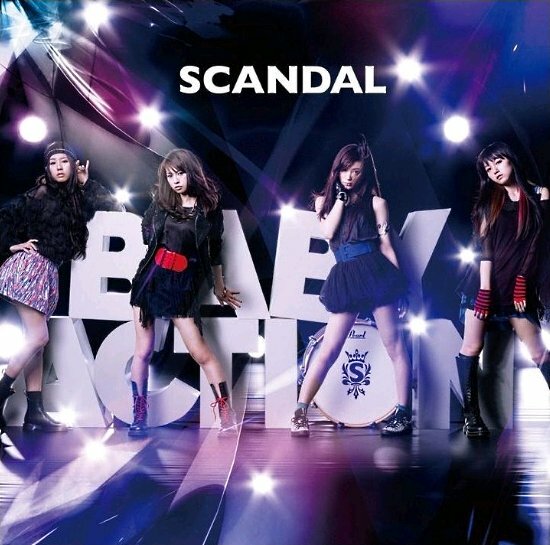 Your favorite pretties in SCANDAL are coming to Singapore this September 16 and 17 for some “Baby Action”! And here’s the best part : Get. Ready. To. Scream… EVEN LOUDER!! That’s right. Otaku House is giving away 3 pairs of SCANDAL concert tickets! !